The event is raising money for a local brain tumor patient. 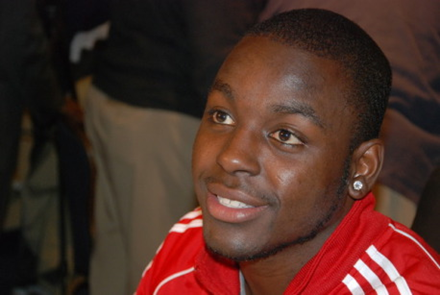 Wentzville's own son, football star Montee Ball will be signing autographs on Saturday, July 20 in order to raise money for a local brain tumor patient. The fundraising event is being held at Wentzville's Progress Park banquet hall from 1 p.m. to 3 p.m. Fans can bring their own items for Ball to sign or they can purchase a picture or have their picture taken with him. Prices range from $15 to $50. Ball was a standout player for Wentzville's Timberland High School, going on to play for the University of Wisconsin before he was drafted by the Denver Broncos this year.